Capable of being applied to a wide variety of machinery, from compressors to chillers, steam turbines, elevators and locomotives, our Babbitt bearings and seals meet high industry standards, including, but not limited to, ANSI, AS, MIL , and meet strict OEM specifications. Offering three different outer shell materials, bronze, steel, or cast iron, we produce a large assortment of babbitt bearing and seal types such as journal, elliptical, self-equalizing and tilting shoe. 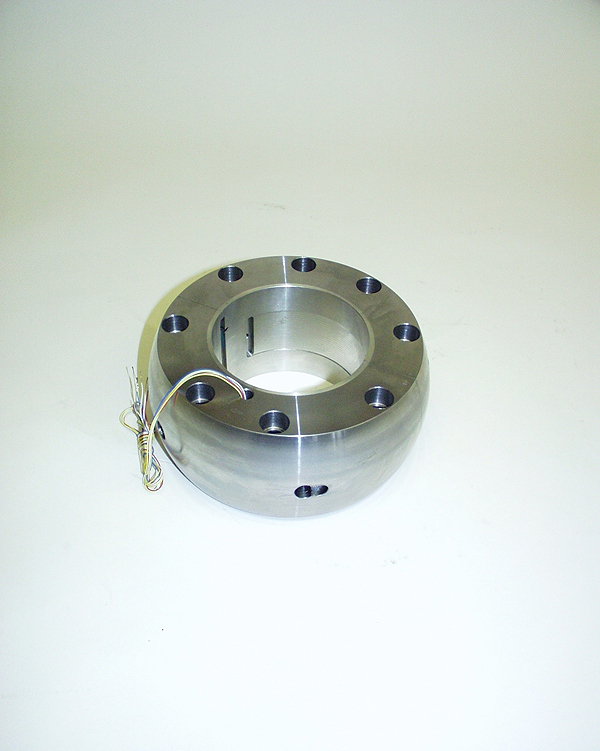 Our high quality babbitt bearings and seals can be manufactured in various measurements to meet customer specifications, with a minimum length and wall thickness of .125 inches. 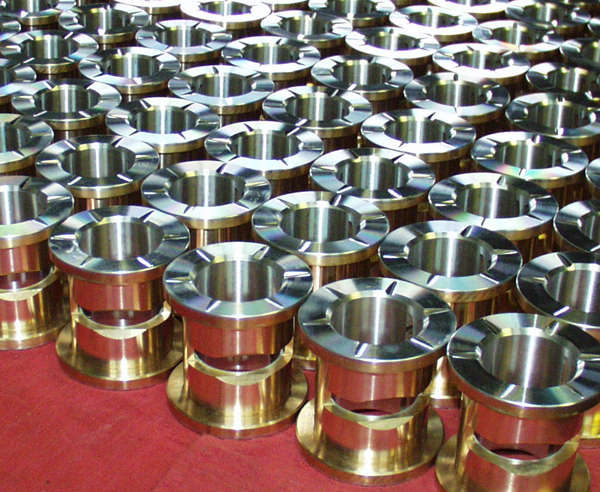 And, we produce a wide range of bore sizes, from .375 to sixteen inches, depending on client requirements. With the ability to keep items in stock for repeat customers, Jensen Machine offers rapid delivery for those clients. Otherwise, standard lead times are four to six weeks, but contact us for special schedule requirements. 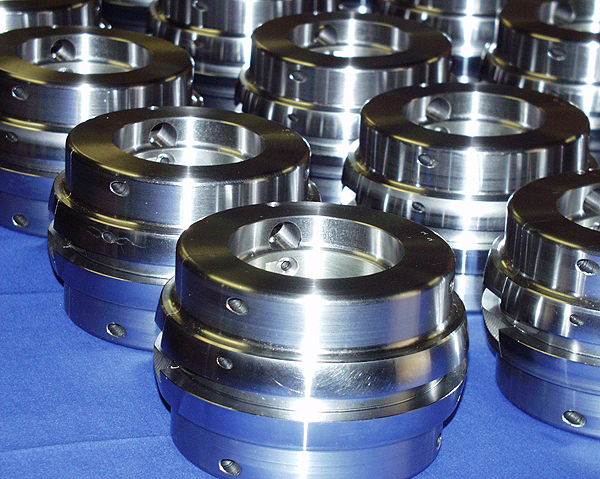 Contact our company today for more information about our premium Babbitt bearings and seals or any of our other additional services, including contract machining.